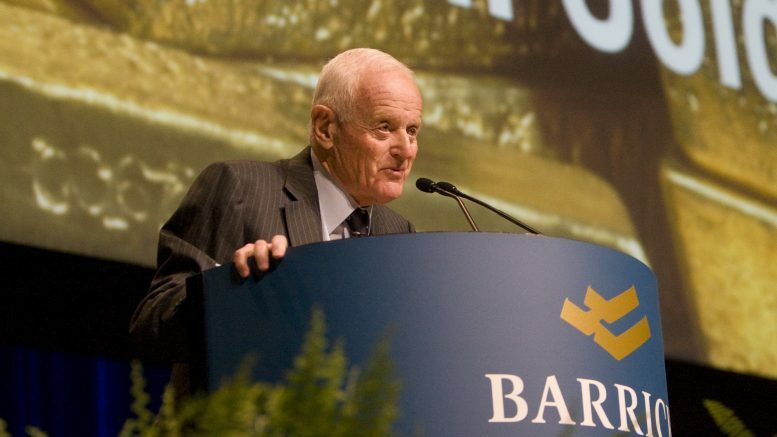 Barrick Gold founder Peter Munk addresses shareholders at the 2010 annual general meeting. Credit: Barrick Gold. It’s an extraordinary story about an extraordinary man who became one of the most legendary entrepreneurs in Canadian history. But at its core it is also a love story. It’s a tale about Peter Munk’s life-long romance with Canada — the country that welcomed him after he and 14 members of his family fled Hungary and the Nazi’s death camps in the final year of the Second World War. Since then the iconic entrepreneur and founder of gold mining giant Barrick Gold has donated $300 million to institutions in Canada, primarily to healthcare and education in recent years, before his death on March 28, 2018, at age 90. 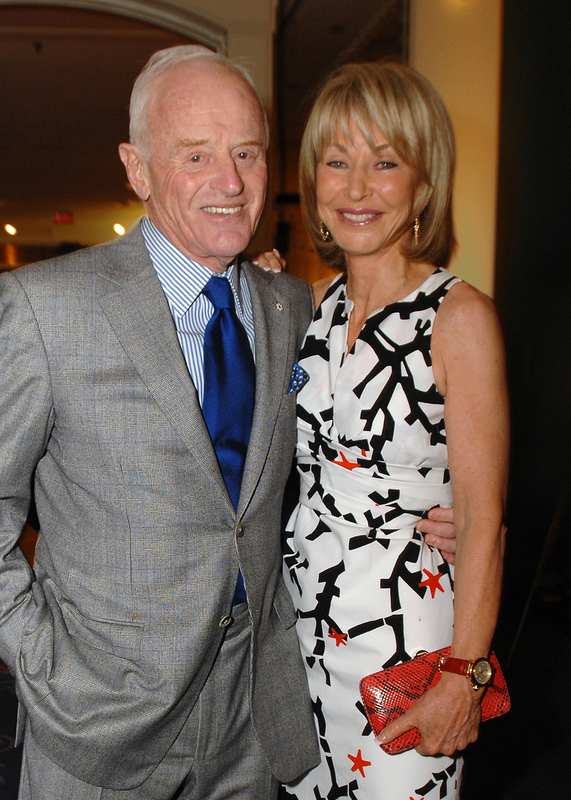 Last November, Munk and his wife Melanie gave $100 million to the Toronto General Hospital’s Peter Munk Cardiac Centre — the largest gift to a single Canadian hospital in history. 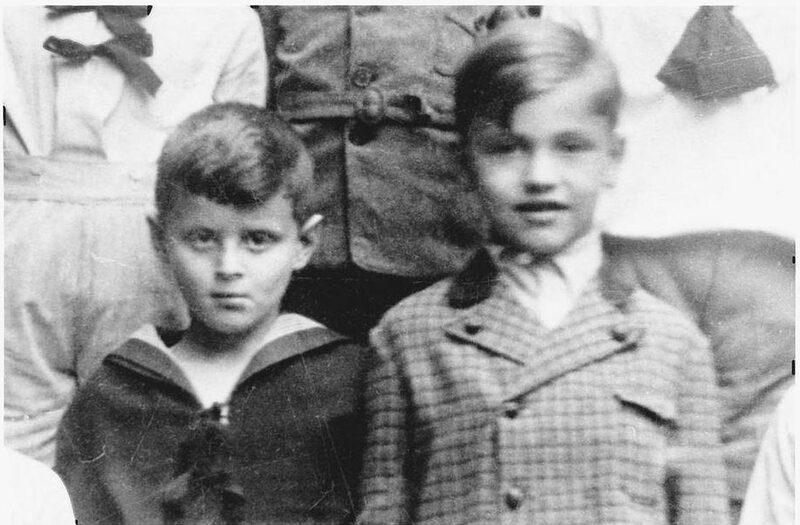 Peter Munk (left) as a boy in Budapest, Hungary, in the late 1930s. Credit: From the book Kasztner’s Train. Munk was 16 years old when the Nazis marched into Budapest in the spring of 1944. Under the command of SS lieutenant colonel Adolf Eichmann, the Germans began to round up Jews, forcing them into ghettos and then into cattle cars that would take them to Auschwitz, an extermination camp in Poland. Before the Germans surrendered to the Allies in May 1945, they had deported more than 425,000 Hungarian Jews and murdered most of them. 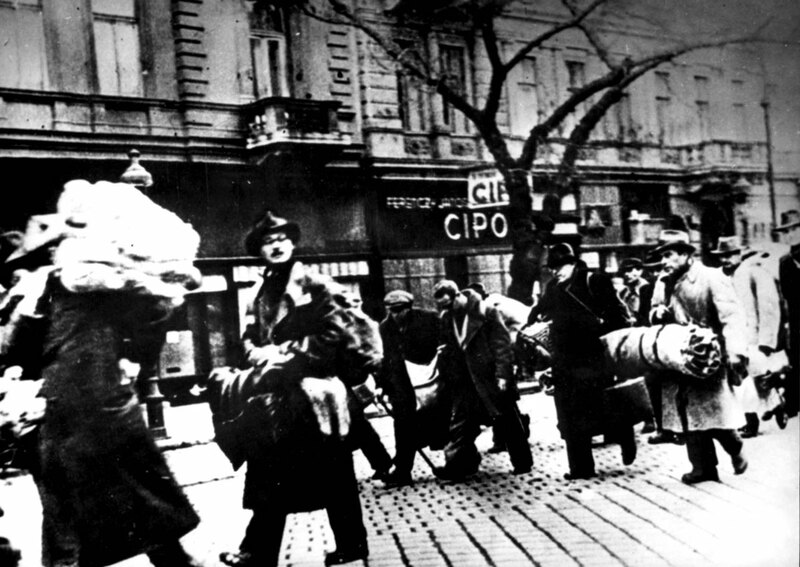 Jews saved from deportation at the last minute in Budapest, Hungary, in November 1944. Credit: Yad Vashem. The Munks and thousands of others owe their lives to Rezso Kasztner, a Zionist lawyer and journalist who negotiated with Eichmann and another SS officer, Kurt Andreas Becher, to save as many of his people as he could from the Nazi’s gas chambers. “I first heard of Rezso Kasztner in 1999 from Peter Munk,” writes Anna Porter, author of Kasztner’s train: The true story of Rezso Kasztner, unknown hero of the holocaust. It was late in the war and there were officers in the SS who were prepared to trade Jewish lives for goods, jewels and cash — preferably Swiss francs. Porter’s book chronicles how Kasztner kept 20,000 Hungarian Jews alive for a deposit of $100 a head (“Eichmann called them ‘Kasztner’s Jews’ or ‘the Jews on ice,’” she writes). He also helped prepare fake identity papers for countless others, and organized a train that would take 1,684 Jews to a safe country. The Munks were on that train. 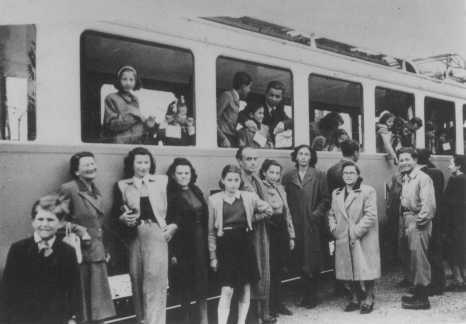 Jews from the “Kasztner train” arrive in Switzerland in August 1944. This group of Jews was released from Bergen-Belsen as a result of negotiations between the Germans and Hungarian-Jewish leaders Joel Brand and Rezso Kasztner. Credit: Yad Vashem Photo Archives. “We did not know where the train was going,” Olga Munk, Peter’s mother-in-law, told Porter in an interview, adding that they had “no idea if we would be alive at the end of the journey. The train left Budapest on July 1, 1944, and arrived at Bergen-Belsen — one of the Nazi’s concentration camps northeast of Hanover, Germany — on July 9, where the passengers disembarked and stayed for weeks while Kasztner bargained for their freedom. From there, the train took them in two groups to Switzerland. Munk’s group arrived on Aug. 21, the second group on Dec. 21. “Utter nonsense, utter nonsense, utter, total nonsense,” Munk told CBC. “He was a hero … probably the equivalent of a biblical hero. Munk spoke no English when he ended up in Toronto at the age of 20. 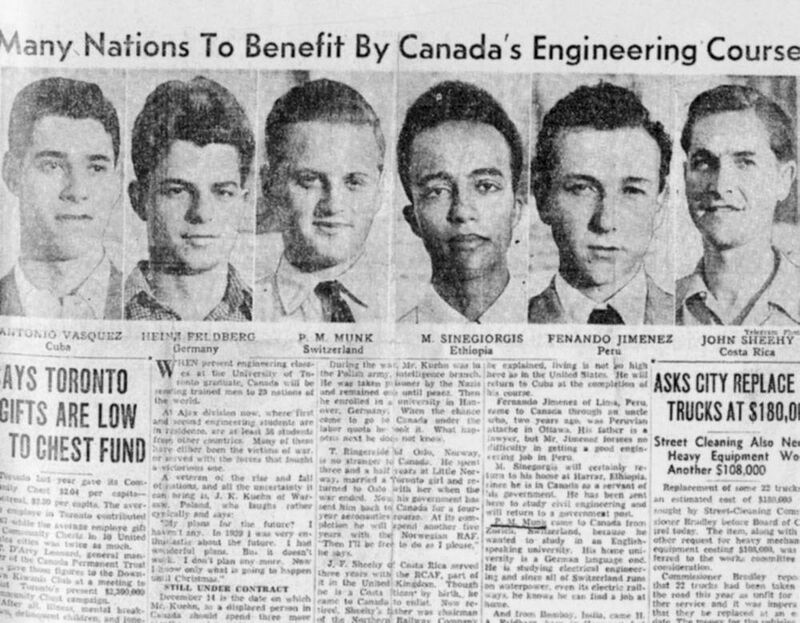 Newspaper clipping showing Peter Munk as an engineering student at the University of Toronto circa 1950. Credit: The Biography of Peter Munk. In his speeches he often talked about the gratitude he felt towards the young Canadians and their families he met while attending Lawrence Park High School and the University of Toronto (U of T), where he studied electrical engineering. Like his paternal grandfather Gabriel, a businessman who had accumulated wealth distributing a Viennese chocolate brand called Manner, Munk had entrepreneurship in his blood. 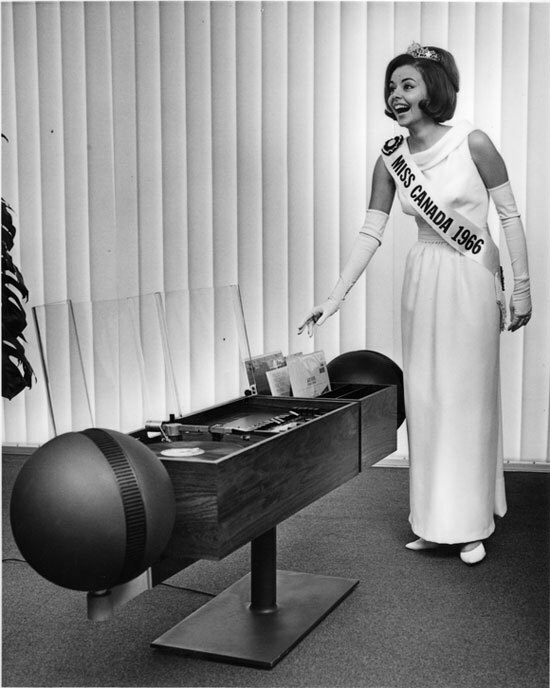 After stints working for other people — picking tobacco on a farm in southern Ontario while at university and then working at Toronto Hydro, CN Telegraph and Atlas Radio — he launched Peter Munk Associates in 1956, just four years after he graduated from U of T.
Miss Canada for 1966 Diane Landry with the Clairtone sound system. Credit: Wikimedia Commons. 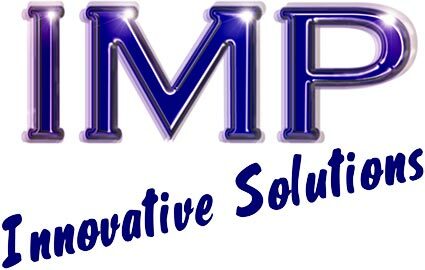 The company built and installed high-quality sound systems. He then founded Clairtone Sound Corp. in 1958 with business partner David Gilmour. The company’s high-end stereos designed in sleek Scandinavian-style cabinets became hugely successful, endorsed by the likes of Frank Sinatra and Oscar Peterson, among others. Munk then threw himself into real estate, founding Southern Pacific Properties to develop a hotel and resort complex in Fiji, and took the company public on the London and Hong Kong stock exchanges. In 1972 he acquired Travelodge, the largest hotel and resort chain in Australia and the South Pacific. He later renamed the company Southern Pacific Hotel Corp., and sold it to a consortium of private investors in 1981 for $100 million. 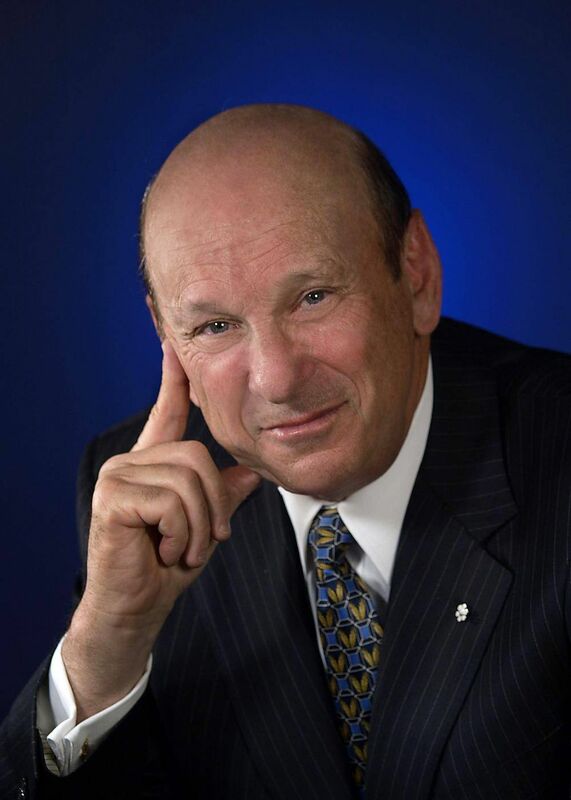 Other companies Munk created included Horsham Corp., which he founded in the late 1980s and listed on the TSX. Horsham later merged with Trizec Corp. to create Trizec-Hahn. Munk acquired Trizec from a group of banks, and grew it into one of the biggest owners and operators of commercial office properties in North America. In 2006, Trizec was sold to Brookfield Properties and the Blackstone Group for $9 billion. 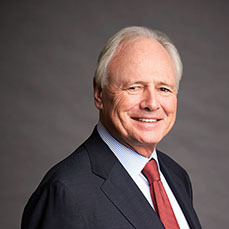 Ian Delaney, who Munk recruited from Bay Street to be Horsham’s CEO in 1987, describes Munk as a “visionary who could see things that his colleagues and partners couldn’t. He was truly capable of thinking in the large-scale. Delaney remained a fan, even after Munk fired him. In 1980, Munk formed Barrick Petroleum to invest in oil and gas exploration, but his timing was off, and he shifted his focus to gold after figuring out that European investors wanted a safer place to put their money than in the gold mines of apartheid-era South Africa. When the Economist asked Munk in 2014 why he moved to gold, he replied: “Because I’m a pretty good business person. I like business. And mining was to me an area that offered opportunity. 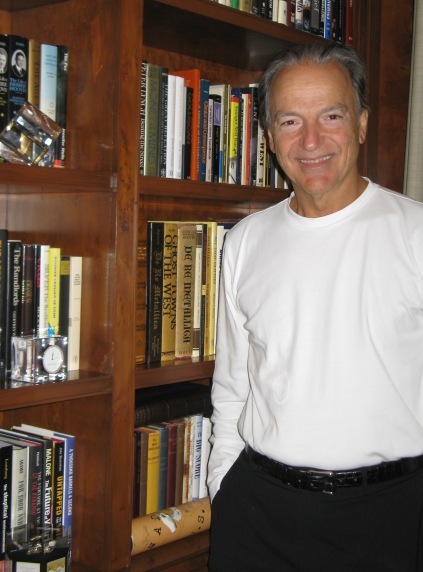 Rocco Marcello, who worked in investment banking and helped Munk with some of his deals in the early years, describes his friend as “brilliant,” and a serial risk-taker. The biggest thing and his enduring legacy was Barrick Gold, which in its first year of production produced 57,000 oz. gold. By 1992 it reached the 1 million oz. 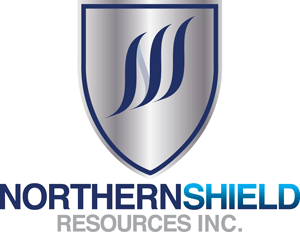 mark and last year churned out 5.3 million ounces. Munk set his new gold mining company apart from other juniors by focusing on acquiring producing gold mines rather than on exploration. His other strategies were to become a North American leader in the gold industry, follow conservative financial policies and lower risk by hedging. Barrick’s first acquisition was a half interest in the Renabie mine in northern Ontario. But it was the deal to buy Camflo Mines — a mid-sized Canadian gold producer with a property in Quebec — that was really pivotal to Barrick’s story. 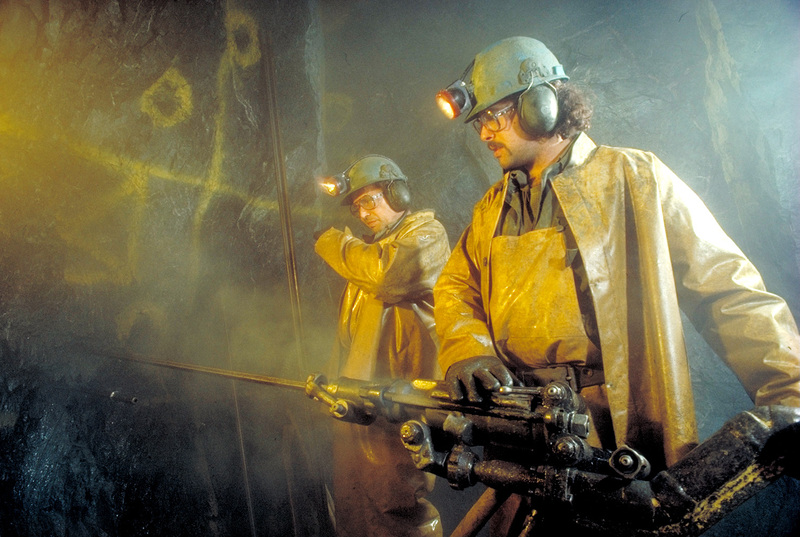 Miners at American Barrick Resources’s Camflo gold mine in Quebec in 1984. Credit: Barrick Gold. 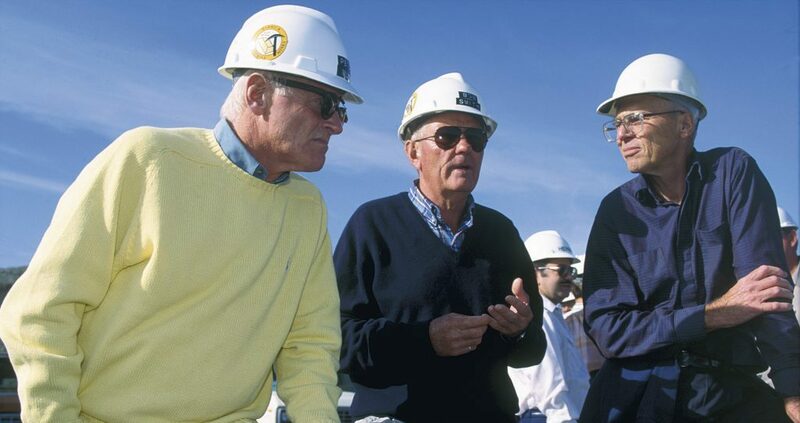 From left: Barrick Gold execs Peter Munk, Bob Smith and Brian Meikle at Barrick’s Goldstrike gold mine in Nevada in 1989. Credit: Barrick Gold. Camflo’s most valuable assets were people: Bob Smith, an engineer who would become Munk’s partner and Barrick’s president and chief operating officer; Alan Hill, another engineer; and geologist Brian Meikle. Unlike Munk, they understood the mining business, and provided critical expertise that would help shape Barrick’s future. 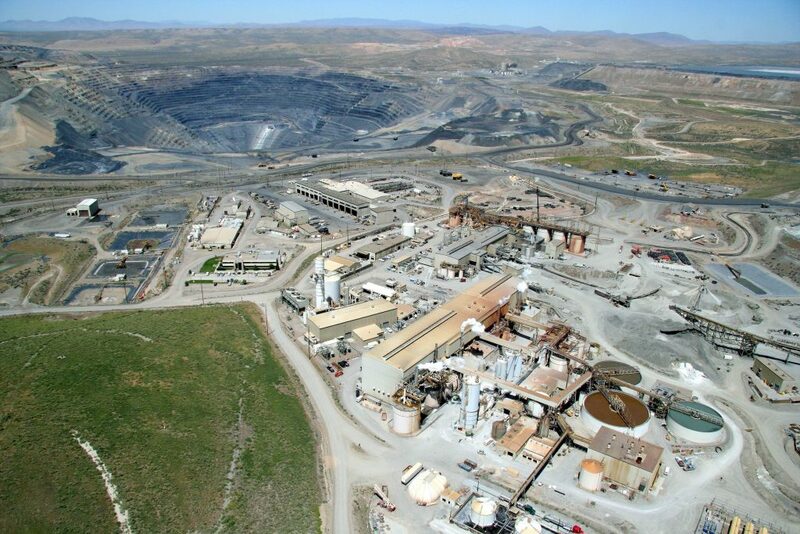 After Camflo, Barrick picked up the Mercur mine in Utah for 40 million. Within one year, Smith and his team doubled its reserves, and within 18 months Mercur was worth five times its sticker price. In 1986, Barrick bought Goldstrike for $62 million. Goldstrike was a small heap-leach operation in Nevada producing 50,000 oz. gold a year and had 600,000 oz. in reserves. But Smith and his team said there was more gold to be found, despite the challenging geology and water table. At the time, many ridiculed Barrick for “overpaying” for Goldstrike, but it became the steal of the century. Barrick found 50 million more ounces of gold there and Goldstrike became the largest gold producer in the world, and the company’s flagship asset for many years. “There was some luck in how big the deposit ultimately became over three decades, but with luck, it’s often what you do with it,” says Jamie Sokalsky, who worked with Munk for over two decades, including as Barrick’s president and CEO from 2012 to 2014. Lassonde remembers meeting Munk for the first time after Barrick bought Goldstrike because he and Schulich held the royalty on the property and wanted to make sure the contract was bulletproof. 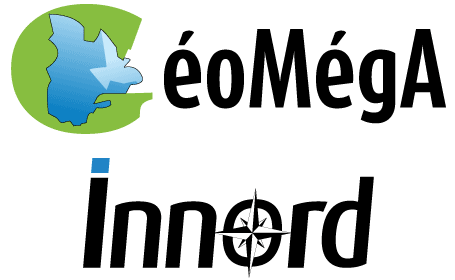 “The royalty agreement wasn’t very clean so we decided that we’d better meet with Peter and Bob Smith and see if we could hammer out the details of the agreement so we wouldn’t find ourselves in court, or anything like that,” Lassonde says. More importantly, however, Munk was decisive and didn’t draw out negotiations. One of the deals that underscored Munk’s appetite for risk was in Peru. On the basis of just nine drill holes, Barrick snapped up Arequipa Resources for $1.1 billion in 1996. 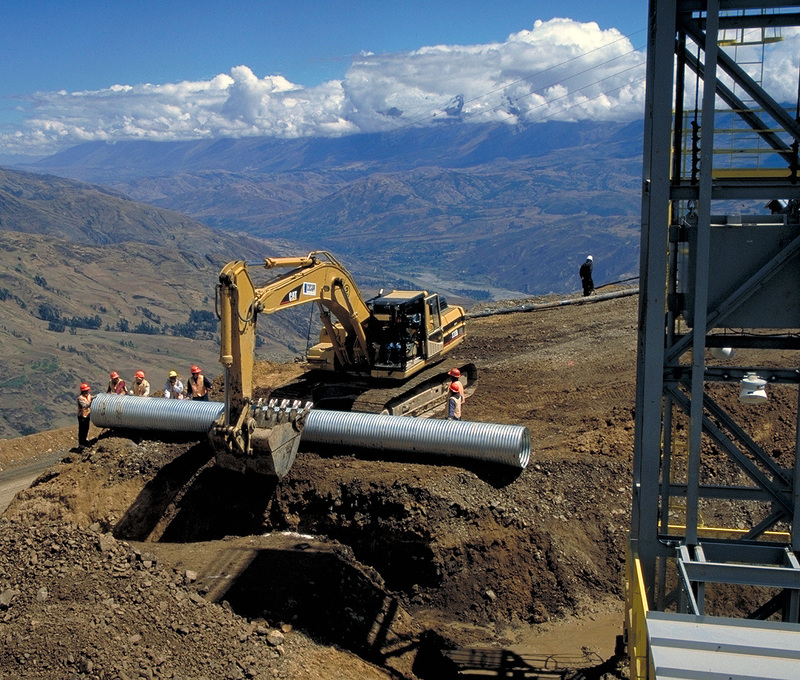 Laying pipe at Barrick Gold’s Pierina gold project in Peru in in 1997. Credit: Barrick Gold. 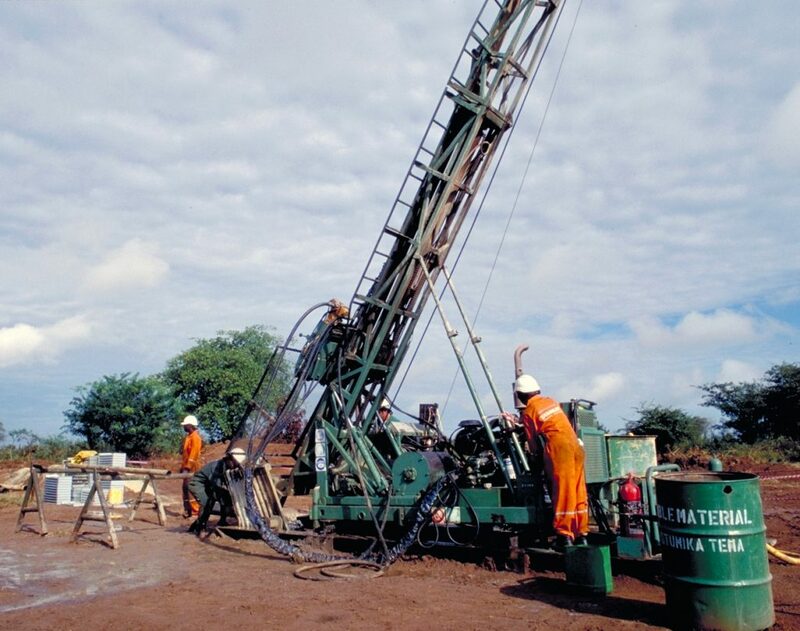 Drilling at Barrick Gold’s Bulyanhulu gold project in Tanzania in 1999. Credit: Barrick Gold. Barrick had expanded earlier to Chile and Argentina through its $1.4-billion acquisition of Lac Minerals in 1994 (“the mining equivalent of an erstwhile bicycle-maker buying Chrysler,” the Economist editorialized in 1995). 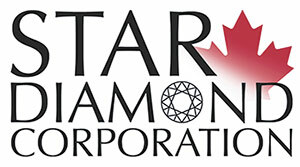 Buying Sutton Resources in 1999 also led to properties in Tanzania. But its most audacious deals were still to come. In 2001, Barrick acquired Homestake Mining Co., the oldest listed gold mining company in the United States. Homestake was Barrick’s introduction to Australia, where its properties included a half stake in the country’s biggest gold mine, the Kalgoorlie super pit. In 2006, it completed a hostile takeover of Placer Dome for $10 billion, making Barrick the world’s largest gold company. Placer had 12 mines and four projects, and stretched Barrick’s footprint worldwide. Among Barrick’s less successful moves were the $7.3-billion purchase in 2011 of Equinox Minerals, which owned a large low-grade copper mine in Zambia, and spending years and many billions of dollars on trying to move the needle at the Pascua-Lama gold project, which straddles the Chilean-Argentine border in the Andes. Munk was lucky too, when he lost a bid for control of Bre-X Minerals in 1997. While hedging was an innovation at the time in gold mining and proved an effective strategy in the early decades, setting Barrick apart from its competitors and helping it pay for acquisitions that often took the industry’s breath away, it also cost the company dearly in later years. Munk also came under attack for what many shareholders — including leading Canadian pension funds — said was outrageous compensation for senior executives of the company, like the $11.9 million signing bonus for John Thornton, who replaced him as chairman. Those who worked with Munk the longest speak of his dedication to the company and his hands-off management style. 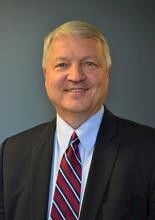 Bill Birchill, an accountant and long-time friend and business associate, joined up with Munk in 1970 because he had finance experience in land development projects. He stayed with Munk from then on, well into the Barrick years. Munk also knew which parts of the group needed him and which didn’t, and refused to micromanage. “My job was to hustle the shares and I left the mining operation totally to miners,” Munk told the Economist. In addition, Munk never invested in anything significant when he was the only investor, Birchill notes. Others say it was hard to change Munk’s mind. “He had very strong opinions and you didn’t move him too far off his convictions, that was difficult to do,” Schulich says. And like with most company founders, you had to bring your “A game” into meetings with Munk. 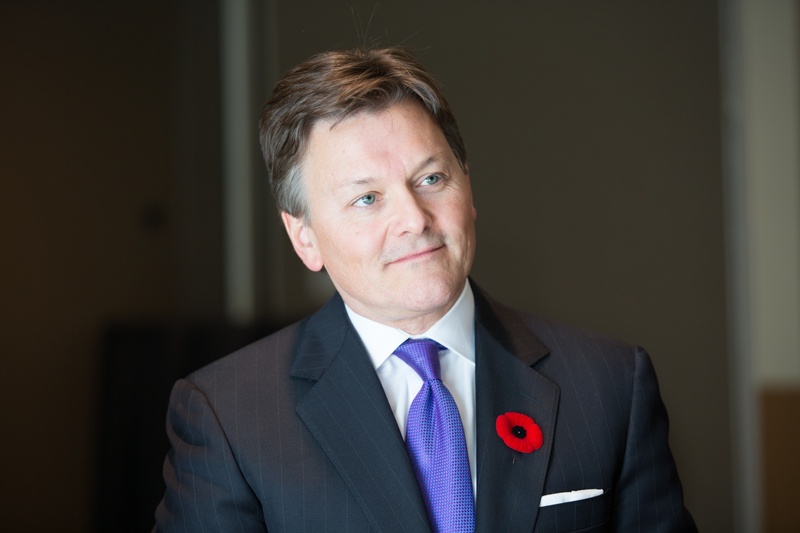 Kelvin Dushnisky, who joined Barrick in 2002 and is now the company’s president, agrees. “He put the Barrick brand above everything,” he says. “If you weren’t prepared … he was patient, but not if it in any way reflected badly on Barrick … at the same time he gave you a chance to improve, and if you showed you were prepared to improve then he had all the time in the world for you, if you were prepared to give 100% for Barrick, and he was right. 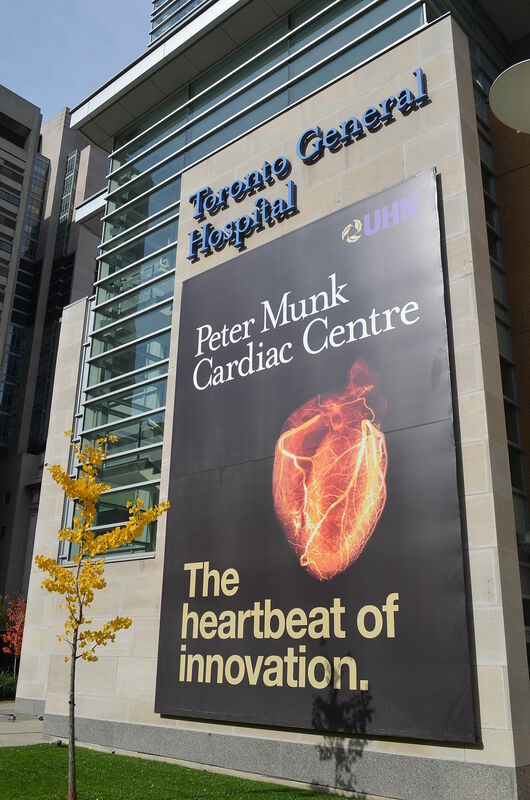 The Peter Munk Cardiac Centre at the Toronto General Hospital. Credit: Barrick Gold. Peter Munk outside the Munk Centre for International Studies at the University of Toronto in 2008. Credit: Tibor Kolley. 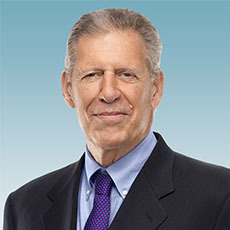 In addition to the philanthropic donations to hospitals and healthcare and education, Munk was generous with his employees at all levels of the company and liked to give them skin in the game. One of Munk’s last enterprises, at the age of 80, was to convert an old shipyard and one-time Cold War era naval base in Montenegro into a marina for yachts owned by the super-rich. “When Munk spotted Tivat, the harbour was a wasteland of scrap metal and toxic detritus, home to 40 enormous Russian submarines and boats equipped with missile launchers,” Toronto Life Magazine reported in 2011. Munk sold Porto Montenegro last year to Investment Corp. of Dubai for an undisclosed profit. It was during a ski trip in Gstaad, Switzerland, that Munk met Melanie, who became his second wife in 1973. One of Munk’s favourite homes was his ski chalet in Klosters, Switzerland. Munk’s social life was rarely dull, with a wide circle of contacts from former prime minister Brian Mulroney and Conrad Black to Prince Charles and arms dealer Adnan Khashoggi. “Peter had the deepest and best rolodex of anyone I have ever seen, and it was available to us at any time — he would call whomever needed to be called,” Dushnisky says. In the latter decades of his life, Munk and Melanie spent more of their time on philanthropy. 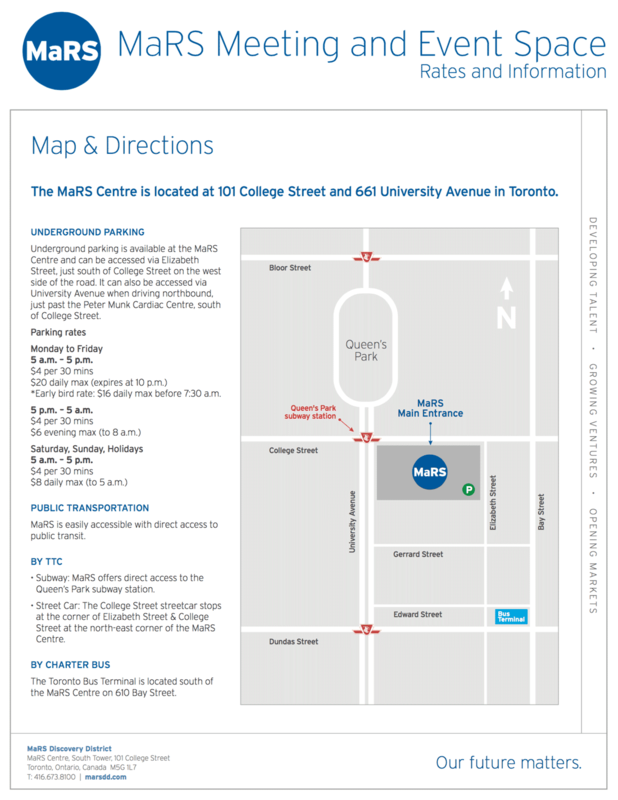 They set up the Peter Munk Charitable Foundation in 1992, the Munk Centre for International Studies at U of T in 1997, the Peter Munk Cardiac Centre at Toronto General Hospital in 1997, and in 2008, launched the Munk Debates, a biannual series in Toronto of debates on major policy issues. He also gave funds to Canada’s Fraser Institute and the Technion-Israel Institute of Technology. 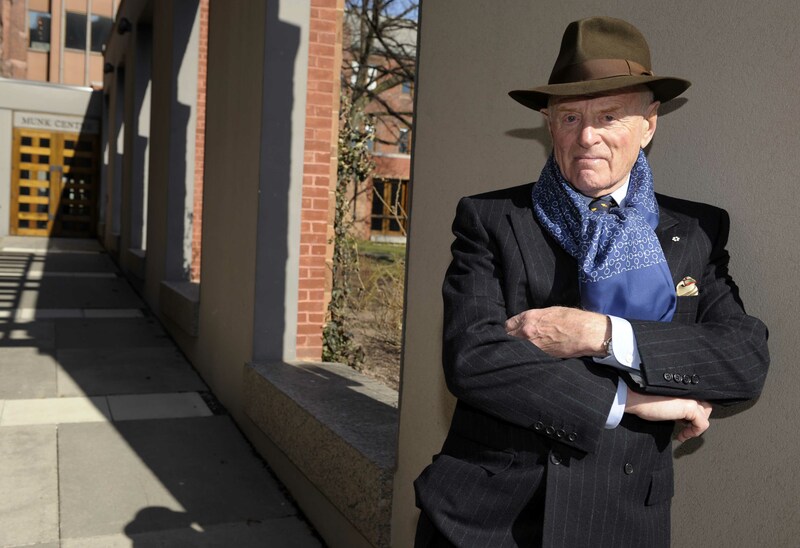 Munk stepped down as chairman of Barrick at the company’s 2014 annual general meeting, aged 86. He is survived by Melanie; his children, Anthony, Nina, Marc-David, Natalie and Cheyne; and his 14 grandchildren. “Let me tell you this was a hell of a trip,” Munk said in his speech after the $100-million donation to the Peter Munk Cardiac Centre. Be the first to comment on "Mining titan and philanthropist Peter Munk’s lifetime of achievement"